Great reminders. Now to teach the teens so as they grow up they continue. Great tips! Glad they mentioned the grooming. 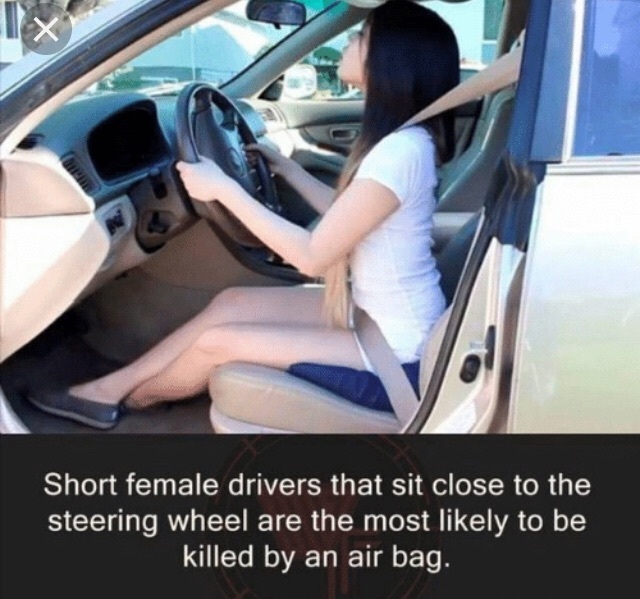 So many times I see woman driving (no men yet but wont rule it out) while starring at the visor mirror putting on eyeliner and steering with their knees! Side Note: I am extremely impressed by this talent. Why install an app so you don't receive a text or phone call just TURN THE PHONE OFF !!!! And yes put it in the back seat . Every person in my family talks on the phone while driving it just drives me insane ! 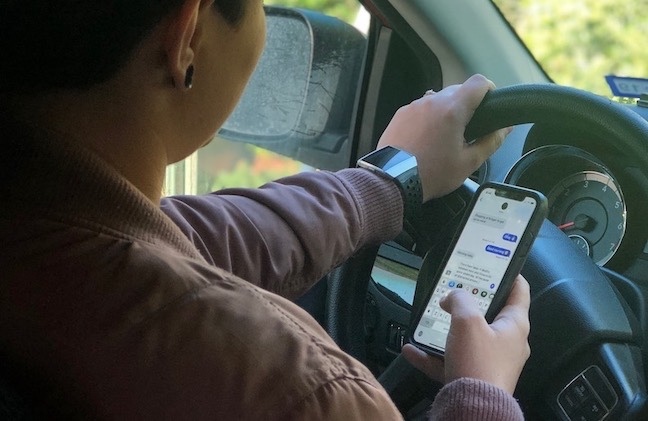 I don't feel that talking is as dangerous as texting IF you have a car that it comes through and you don't have to pick up your phone. I never text without exiting and stopping the vehicle. Yesterday would have been a good example of why not to text and drive because 45 had a good many going 90 just to suddenly stop for who knows what. I watch behind me which might be a distraction.